Developer Salta Properties and new joint venture partner Malayisa's Asia One will develop a $300 million hotel and residential tower in the Melbourne CBD. 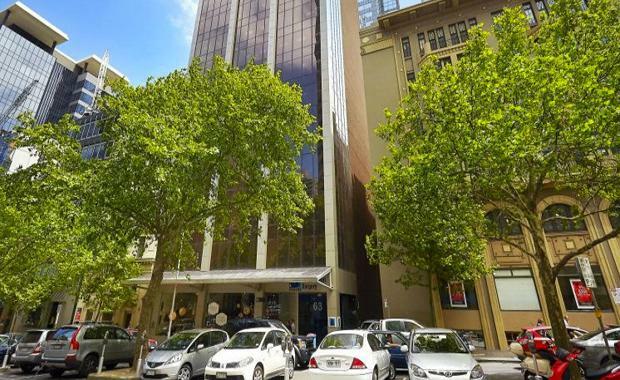 The new 50-50 joint venture will acquire a site at 63 Exhibition Street at the 'Paris end' of Collins Street. The site was independently acquired by Asia One for $37.5 million last year. The joint venture will submit a new planning application in the next six months for a mixed-use development with approximately 200 apartments and a hotel with 250 rooms. The development would be up to 70 levels high. Salta Managing Director Sam Tarascio Jnr told The Australian that the company had wanted to be involved in a CBD project for some time. "...Getting good quality sites at this end of the city is very rare and this is not a part of the city that has an over abundance of stock, and it's also part of the city that when there is stock it's a lot more desirable," he told The Australian. Asia One Managing Director Roger Lim told The Australian Financial Review that he was pleased to be partnering with Salta. "An alliance with a local developer reinforces Asia One's commitment to develop premium projects that benefit Australia's property landscape."